Our team consists of passionate individuals who are kind, friendly, and caring. We treat every patient with respect, deliver exceptional service and maintain a high standard and level of thoroughness in every eye exam and evaluation we perform. 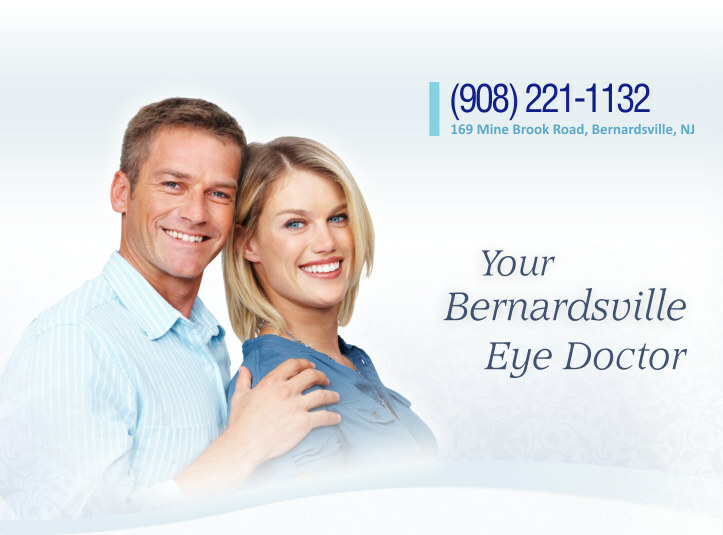 Our mission is to safeguard your vision to keep you seeing your best for years to come! Patti, the Office Manager, uses her personalized approach to ensure every patient has a warm welcome and pleasant visit to the office. She uses her 10 years of experience in medical eye care to help patients with insurance processing, minor frame adjustments and selection, performing certain specialized coding, ordering of contact lenses, and making your visit as smooth as possible. Debbie, a Licensed Optician for over 20 years, uses her expertise to help patients feel comfortable, relaxed and assured in knowing that all their eyewear needs will be met. With so many available frames and new technology in eyeglass lenses, Debbie can guide you to the best ophthalmic materials for you. Dr. Dente and Debbie work closely together to ensure you not only see your best in your eyewear but also look your best!